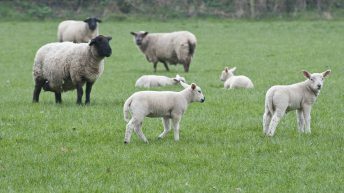 Much of the slowdown in lamb growth rates is due to sward quality in June, Pat McCambridge of the College of Agriculture, Food and Rural Enterprise (CAFRE) says. Once grass starts heading, dry matter digestibility decreases from about 75D in mid May to about 60D in mid June, McCambridge says. 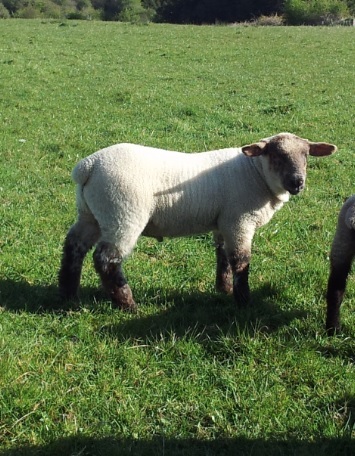 This happens at a time when lambs are more dependent on grass therefore maintain good grass covers and good sward management during June (rotational system), he advises. This means entering grazing swards at 2,200kg dry matter per hectare (6-8cm) and grazing down to 1,600kg dry matter per hectare (3-4 cm). This type of management helps reduce seed head production and maintains a leafy sward, he says. McCambridge says to remove excess grass in the system through grazing cattle or for silage. Sheep grazing pastures can carry a high worm burden during June so it is recommended to dose all lambs with a suitable wormer, he says. 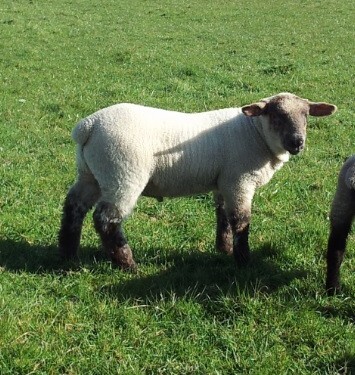 However, he says that it is worthwhile checking worm egg counts from the lambs before dosing. This can be arranged through your vet who can also provide advice on a worm control strategy, McCambridge says. Hill sheep production, flock health and grassland management are to be part of 10 thematic villages at this years Sheep2015, Teagasc says. Sheep2015 is to take place on Saturday June 20 in Athenry, Co. Galway, Teagasc has announced. There is a positive outlook for the sheep sector and this event will provide an opportunity for all involved in the industry to come together to develop the potential that the sheep industry offers, it says.